Trixie Belden and The Secret of Mansion by Julie Campbell. Whitman. Racine, Wisconsin. 1970. Reprint. Hardcover. Good with no dust jacket. Edgewear. Black mark on front endpaper. Trixie Belden Library Vol. 1. 236 pages. 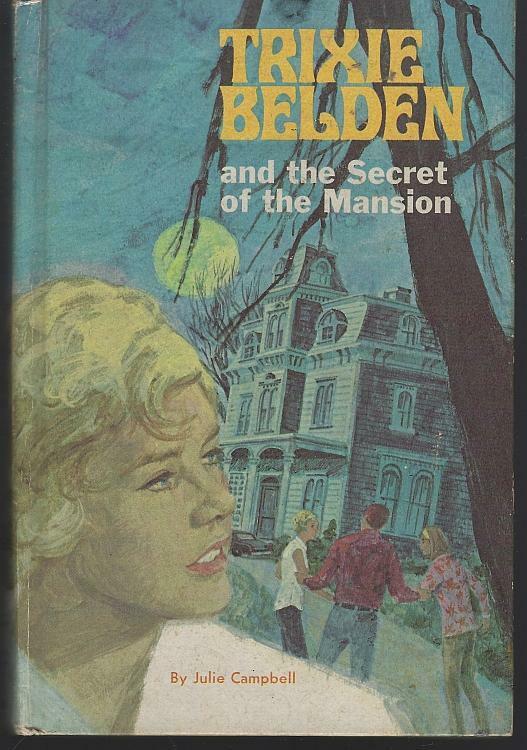 Items Similar To "Trixie Belden and The Secret of Mansion by Julie Campbell 1965 #1..."